Chloë Warren is a musician, singer songwriter and keyboard player based in the South West of England in Somerset. At 21 Chloë has already had a great range of experiences playing at a vast selection of great local venues and festivals around Somerset, Bath and Bristol. 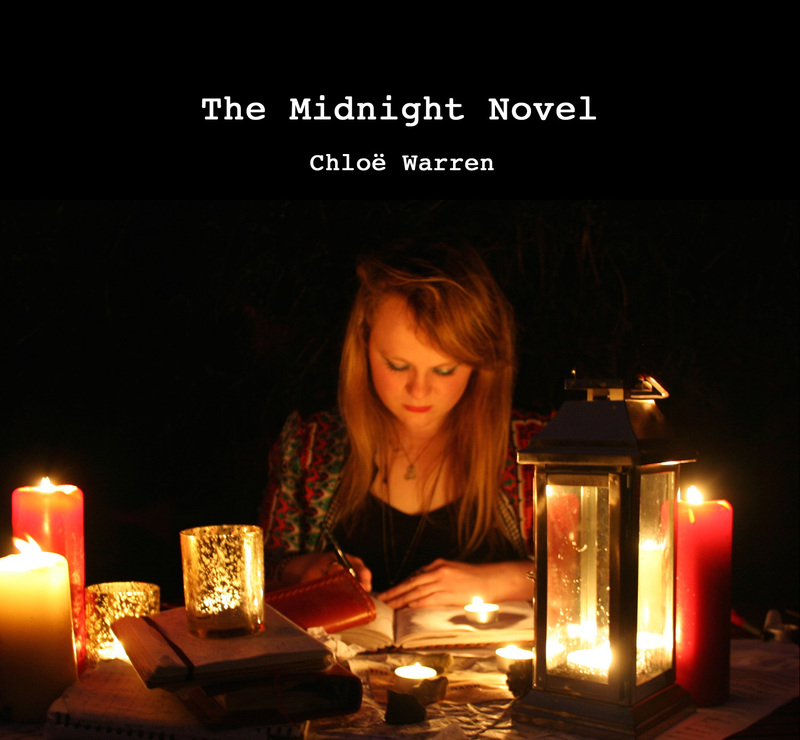 In June 2014 Chloë released her debut, self produced album entitled “The Midnight Novel” two singles from which have also been released as music videos available via YouTube. The album has already received interest from many localized music publications and radio play from stations around the South West, including BBC Introducing. Her style of music is generally described as being unique yet with appeal to audiences of all ages and musical preferences with an ability to perform in a range of ways, acoustically with just her keyboard and vocals, or more fully with a range of synths and programmed layers of accompaniment to suit all styles of events and venues.